For the ambitious plan of Industry 4.0, ADDI-DATA created already in 2010 the Mechatrology project. Since then, many ideas and innovations have been gathered under this project name. We use it as an inspiration when developing new cyber-physical measurement systems. 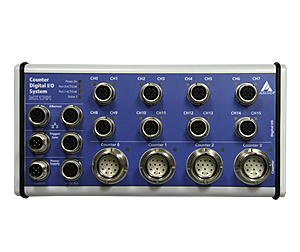 Today, I would like to present our latest project to you: the digital pitch tracking monitor to visualise the clock time of each workstation in real time. Through mobile devices, such as smartphone or smart glasses, the information about the workstations can then be displayed. 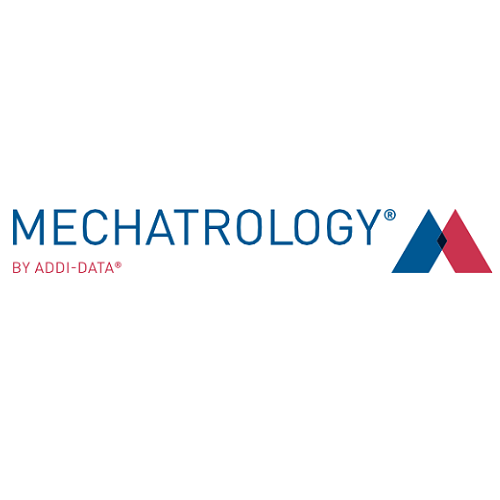 Read more about the Mechatrology project on our website! 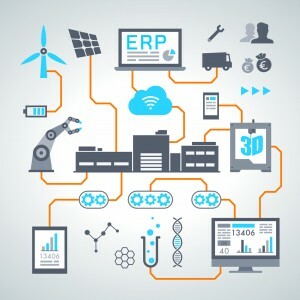 What impacts has Industry 4.0 on measurement and automation technlogy? Read more about it in our presentation!